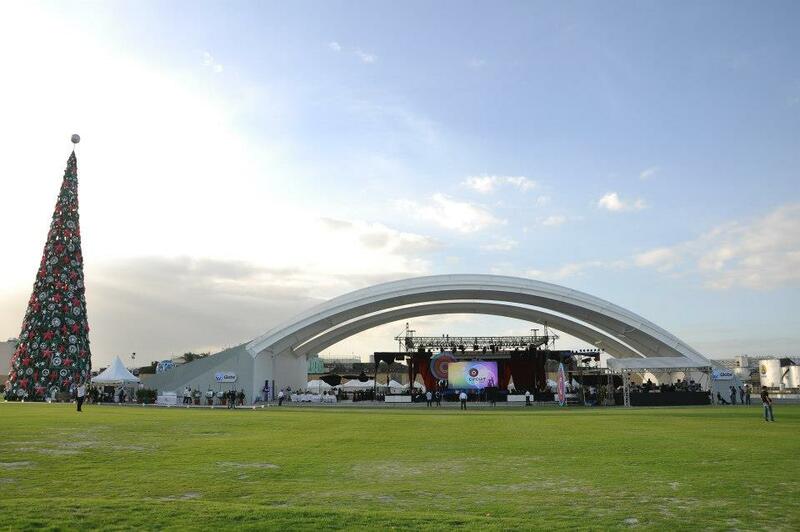 Circuit Makati occupies a large portion of the village of Carmona near its border with Santa Ana, Manila. It is bounded by the Pasig River on the north, Hippodromo Street on the south, Fortuna Street to the east, and Aurelio Reyes Avenue to the west which connects to Chino Roces Avenue. The Santa Ana Church and some of Santa Ana’s historic houses are within a few blocks of the site. 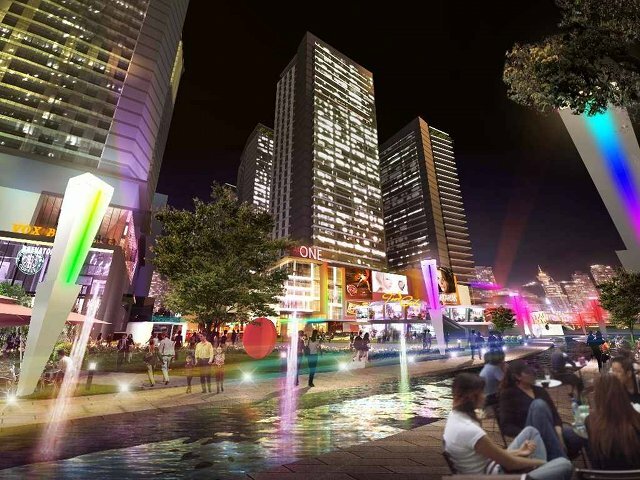 It is located just 1.5 kilometres (0.93 mi) north of the Makati CBD accessible via Ayala Avenue and South Avenue, and from Century City and Rockwell Center via J.P. Rizal Avenue and Kalayaan Avenue. 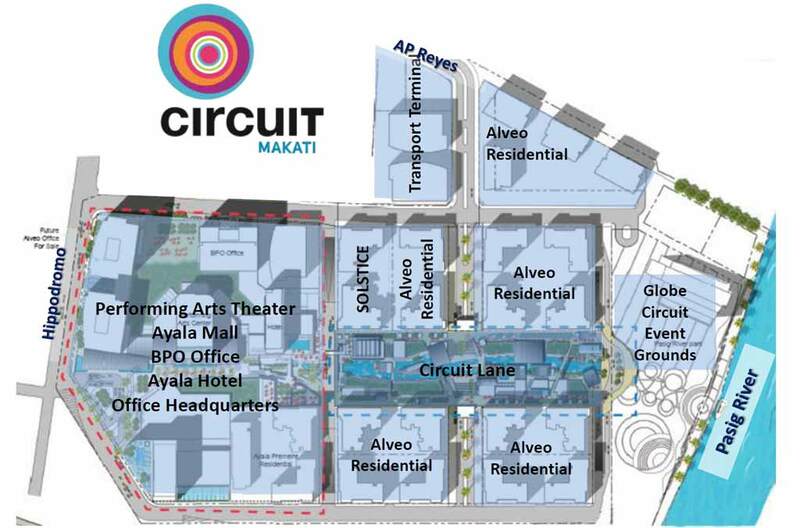 Spanning 10,000 sqm of space in Circuit Makati, Ayala Malls Circuit provides a relaxing atmosphere, with landscaped pathways and a central water feature, perfectly complementing the rest of the mixed-use offerings in this development. Families, students, and professionals are sure to find something that interests them. Casual dining places are go-to places for the young crowd, while those who are in need of some peace and quiet may find respite in an intimate coffeeshop. Al fresco dining spots are also delightful to try, giving you a chance to enjoy the landscaped outdoor spaces. Shopping for the latest gadget and fashion brands is also a breeze with Ayala Malls Circuit’s selection of lifestyle shops. The Master plan. Live-Work-Play concept. Township Living. Anchored on interactive family fun and enjoyment, Circuit Makati offers a breadth of exciting recreational experiences through its three distinct entertainment venues – Globe Open Events Ground – the Outdoor Events Grounds, Circuit Lane – the Interactive Central Walk and Circuit Theater – an indoor Performance Theater and themed clusters featuring arts, fashion, design, performances, culinary and technology. Circuit Makati is part of a P60-billion plan by Ayala Land to invest in 6 Makati districts over 5 years, and is one of the components of the Make it Happen, Make it Makati campaignof the property firm, the local government of Makati and the Makati Commercial Estate Associtaion Inc (MACEA). It is also a testament that Makati City remains Ayala Land’s crown jewel, despite its capital intensive development plans in various parts of the country. 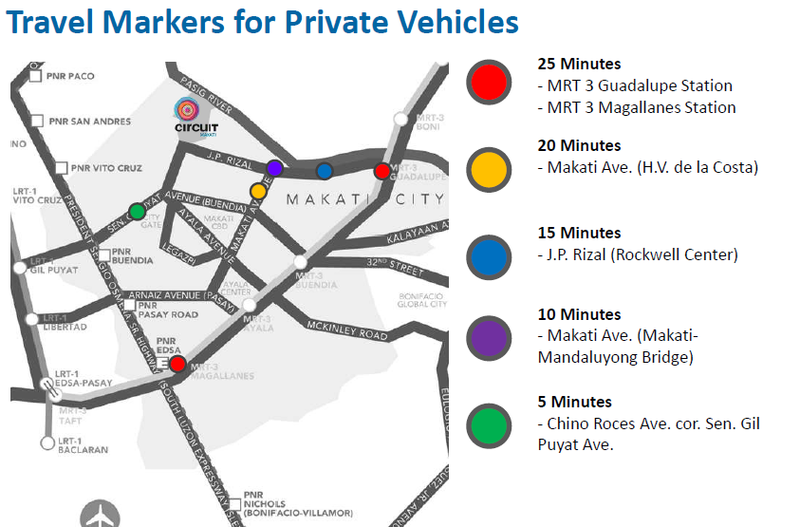 It wil have links to the Makati central business district (CBD) through Ayala Avenue Extension and South Avenue, other future road linkages or potentially even a revived Pasig River ferry service.